certainly the case here, with a Pinot Blanc release that’s from a 2009 vintage! 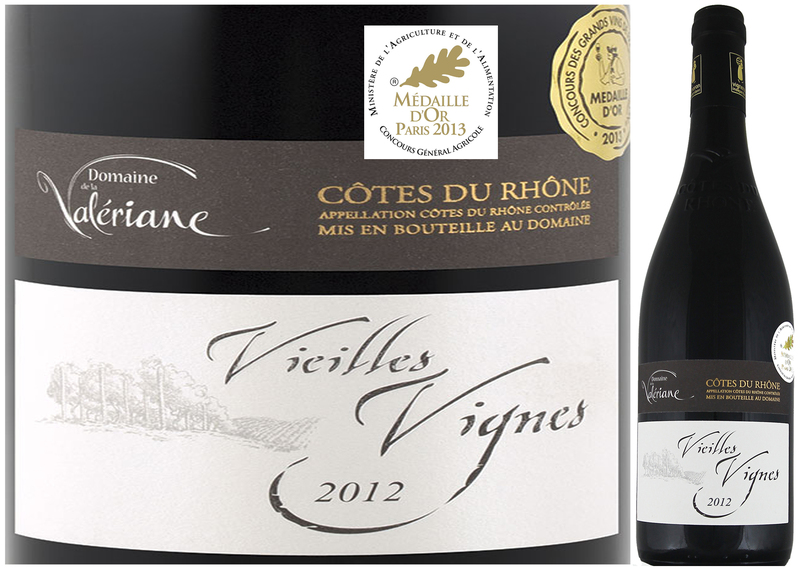 lends an aromatic complexity and minerality to the vine stock grown here. 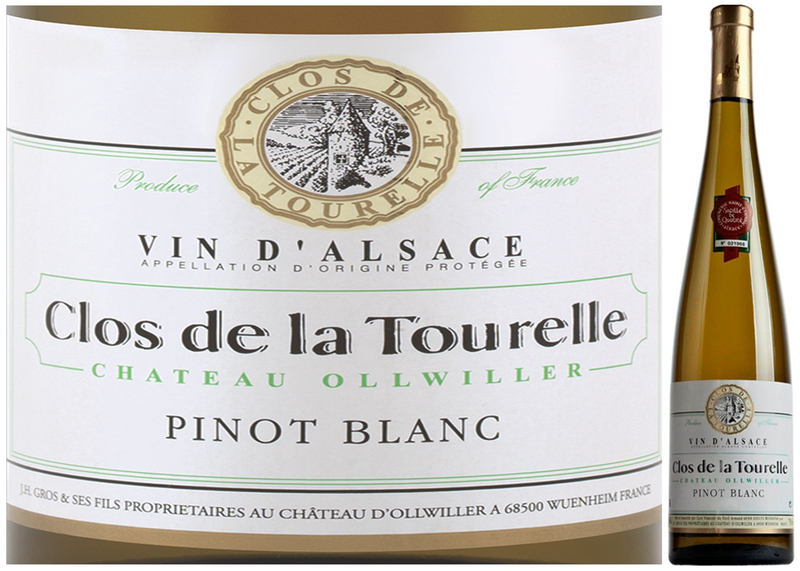 blonde and crisp acidity – making them perfect wines to pair with lighter foods. Grand Gold winner at 2013 Concours International de Lyon – buy at least 2! soft cheeses, summer salads, poultry and fish dishes. equally conducive to regionally distinctive White, Red and Port grape varieties. sugar – to having all these converted to alcohol, thereby becoming a ‘dry’ wine. 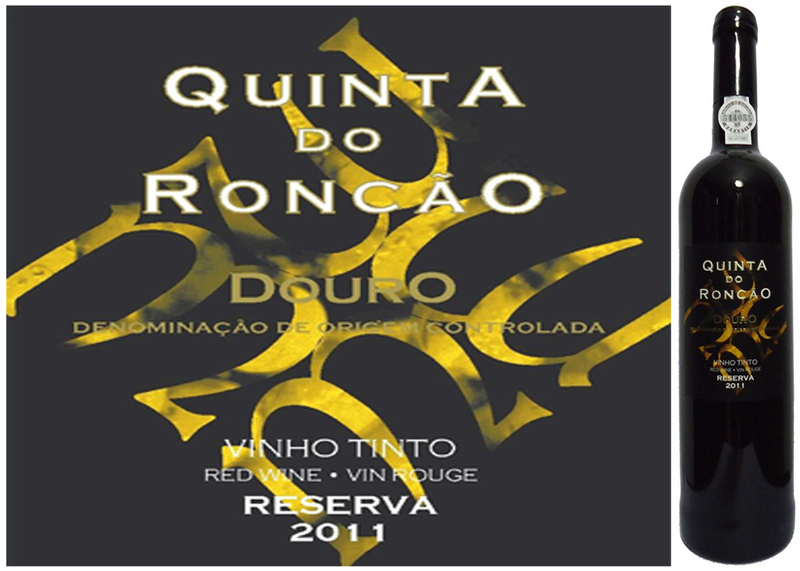 As in the case here, most of Douro’s red wines are vinified in so-called ‘lagares’. the sugar from the released juice. Surprisingly, it frequently requires only 24hrs. holding tanks to undergo a second, bacteria-induced ‘malolactic’ fermentation. the fruit into Lactic acid, which markedly softens the mouthfeel of the wine. wine-making methods, but are also embracing modern, international standards. bottles away for a couple of years and be amazed at how good it will become! more-premium food-fare coming off your grill this summer. blends (Grenache, Syrah and Mourvèdre) among numerous other variations. competitive pricing well into the foreseeable future. 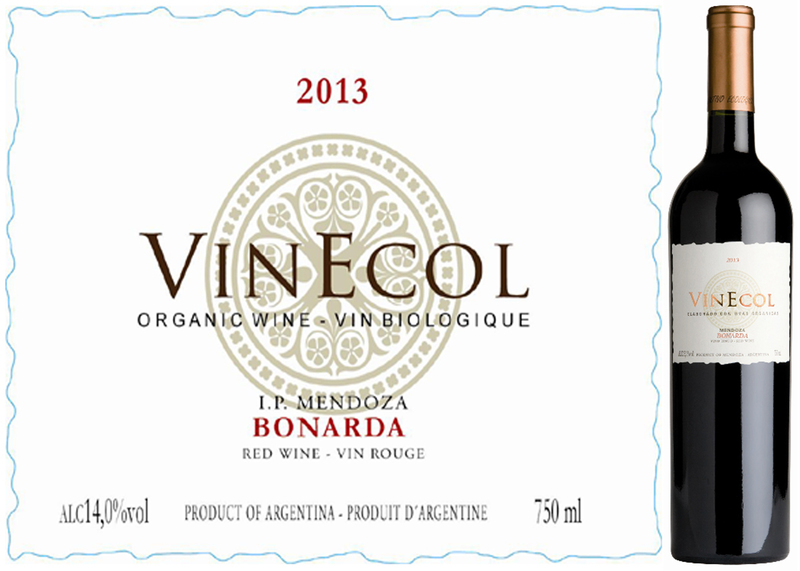 softer tannins and more natural character than a wine that has been Oak-aged. wine is selling quickly –buy at least 2 if not half a case to cover your summer!